What is the Sorin Stockert 3T Heater-Cooler? A heater-cooler device is a medical equipment used during an open-heart procedure. The purpose of the device is to keep a patient’s organs regulated at a safe temperature and to help promote adequate blood circulation. 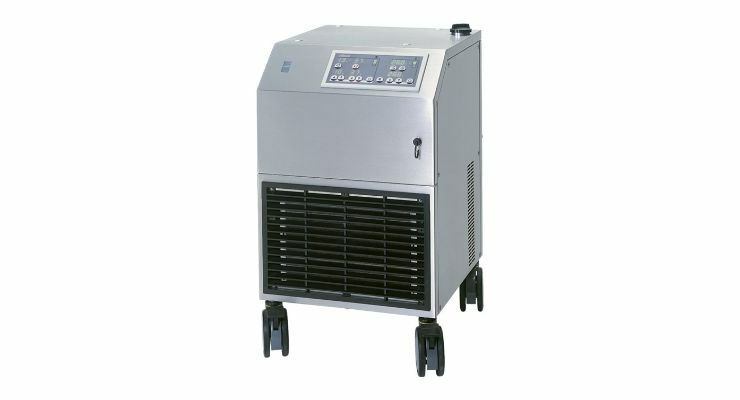 The 3T Heater-Cooler System is used in approximately 150,000 open heart surgeries each year. What is the Problem with the Sorin Stockert 3T Heater-Cooler? There is a strong possibility that some of the devices became contaminated with nontuberculous bacteria. These bacteria can entered a patient’s open chest cavity. Once in the body, the bacteria lead to severe and potentially fatal infections. The Washington Post has reported that up to 500,000 patients could be at risk. The potential problem lies in the device’s water reservoir. The reservoir can inadvertently spray water into the air, allowing it to enter the patient’s body. Six patients in one hospital developed infections and died. Thousands of patients were warned in writing after their open heart surgery that they may develop an infection. The CDC issued a statement, however, that the number of exposed patients could be much higher than previously thought. If you or a loved one was infected with nontuberculous mycobacteria after having open heart surgery, you can contact a medical device attorney at Riley & Jackson to discuss your situation free of charge. We can discuss your post-surgical complications with you and make a determination as to whether a review of your medical records is warranted.